What are black garden ants? 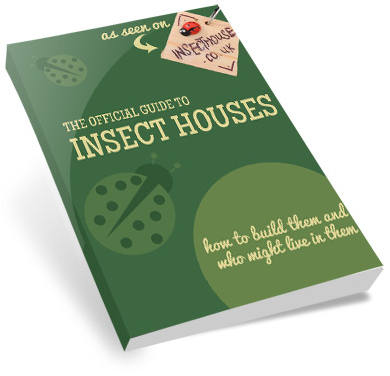 Ants are social, ubiquitous insects that have existed for millions of years. The black garden ant, or the Lasius niger, is perhaps the most common ant in the United Kingdom. They are particularly well known to gardeners and households. There are three types of ants: the workers, the queen and the males. The former are females that have no babies of their own. They only help raise the young, their sisters, produced by their sole mother, the queen. Lasius niger is a monogynous species which means colonies have only one queen. Workers are about 3-5 mm in size and dark brown in color, while the queen is twice bigger and is colored black. The queen is highly prolific, having a colony with as much as 15,000 workers. Where do Black Garden Ants live? 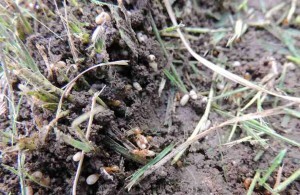 Lasius niger exists all over Europe, most abundantly in United Kingdom. It can also be found in some parts of North America and Asia. It is a metropolitan species. It thrives in urban, sub-urban, and rural areas. As it name implies, its colonies are found in gardens and orchards, normally beneath soil, bushes, edges of lawns, and pavements. Furthermore, black garden ants create large nests (mostly subterranean) with broad tunnels for extended habitat and easy transport of food. What do Black Garden Ants eat? Black garden ants are omnivorous. When they find food such as small insects, invertebrates, fruit seeds, honeydew, and flower nectars, they transfer these to their nest to be shared by the colony. They love feeding on sugary substances, including ripe fruit, especiallysoft fruits. The irritant substance in the sting of ants that causes red inflammations in the skin is formic acid, or methanoic acid. If you want to eat ants (highly nutritious and high in protein), you have to cook them for at least 6 minutes, so that the formic acid is broken down, otherwise the taste will be rather bitter. The queen normally mates with a male ant during summer months. Lasius niger queens can live up to 12 years. Male ants die 1-2 days after mating with the queen. Ants can carry objects 50 times their body weight. 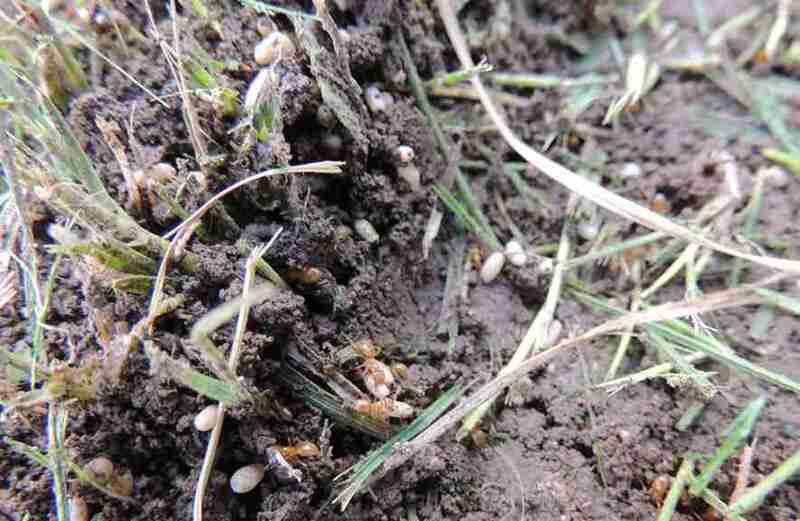 Find a colony of garden ants. Watch them coming and going and see what they take back to their nest. Just be careful not to disturb them!